Inspiring, empowering and encouraging solo discussions and interviews with women making their mark in the world. This is where creativity and leadership collides to create something amazing. Encouraging women to own their journey, be intentional and define their success. 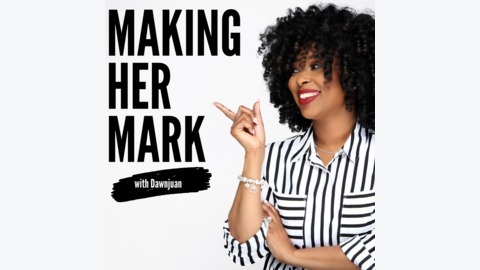 Join us weekly for discussions as well as conversations with a diverse group of women from various walks of life that are making their mark in the world. We touch on balance, success habits, passion, leadership and connection. Connect with us www.makinghermark.com. 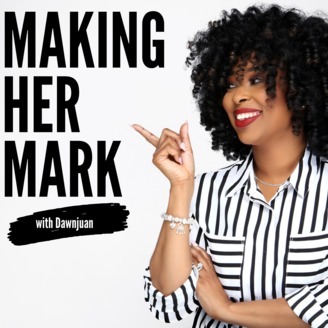 In this interview with Tonya, founder of My Fab Finance, we discuss her journey, financial tips and changing the perception of domestic violence survivors. MHM018: Does Balance Really Exist?